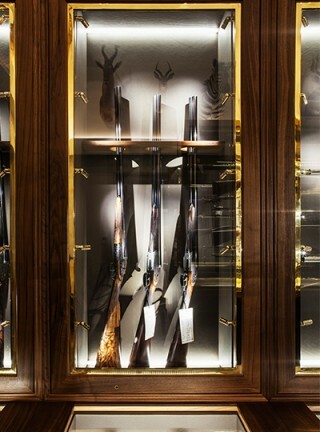 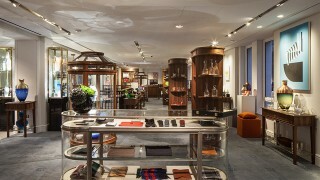 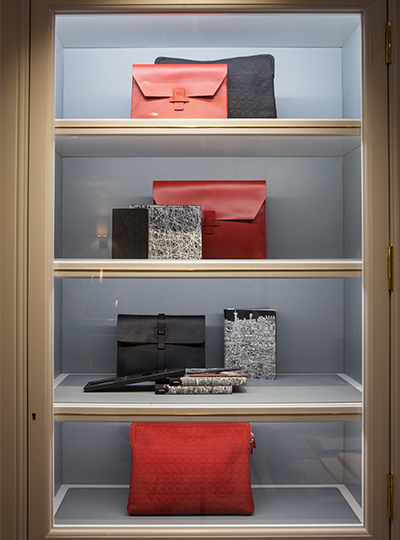 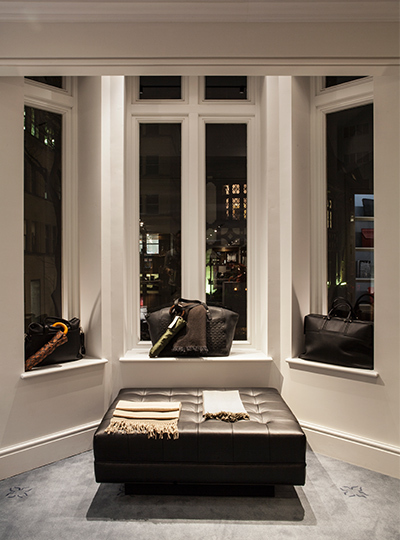 William & Son is the epitome of British luxury. 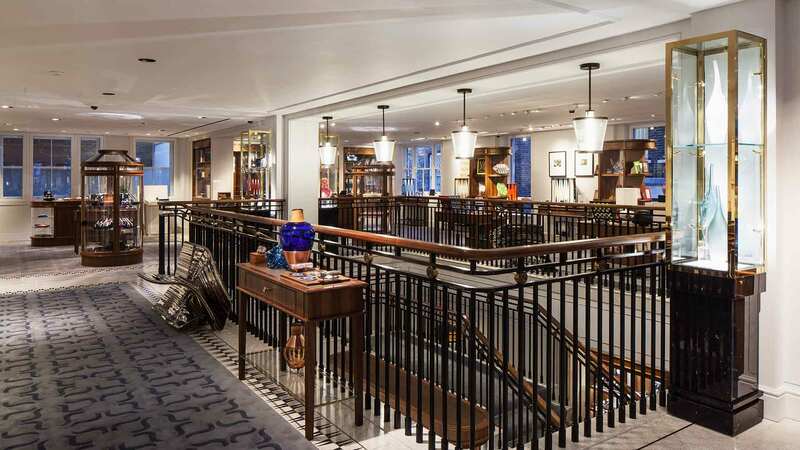 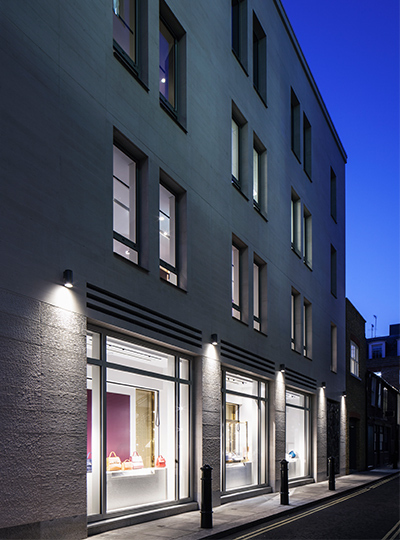 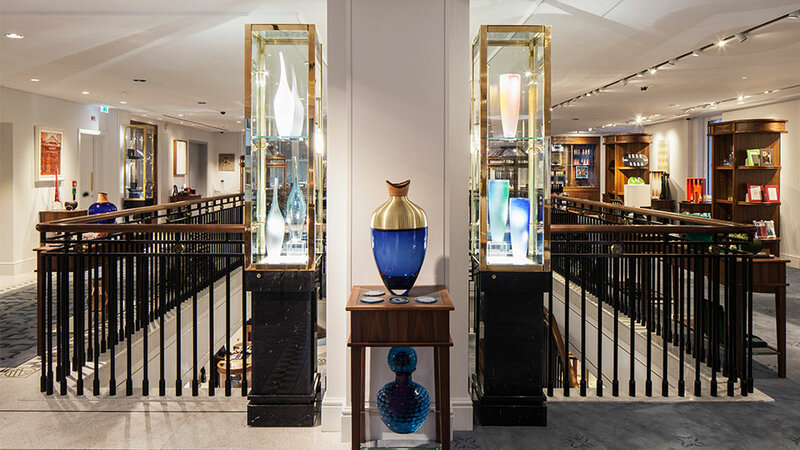 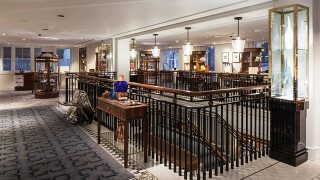 Artisanship is what the brand is all about so when we were appointed to create an architectural lighting design scheme for the new flagship store in Mayfair’s Bruton Street we knew that nothing less than excellent would do. The 8,600 sq ft retail space, split over two floors, imposes a sense of grandeur as soon as you step inside. 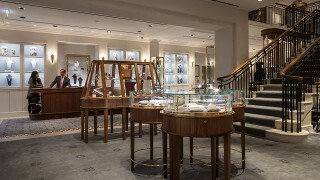 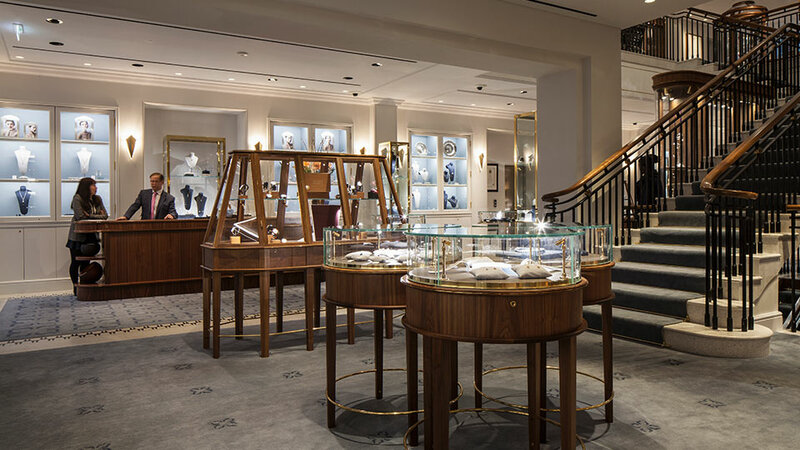 The elegant store, where taxidermy animal heads are mounted next to cabinets of diamonds and silverware, needed a lighting design solution that would blend seamlessly with the airy, spacious interior complementing the architecture and high quality merchandise the brand is known for. The lighting scheme was kept clean and simple, using soft cove lighting and recessed trough lights with high flexibility. 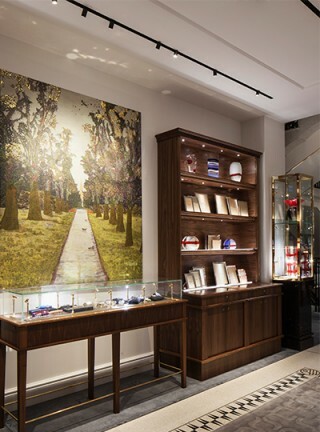 We carefully positioned directional downlights in a cool white, that when combined with high-level accent lighting in warmer tones allowed the store’s real VIPs to shine through – the exquisite, treasure-like goods. Integration and design of the lighting within the display cabinets. 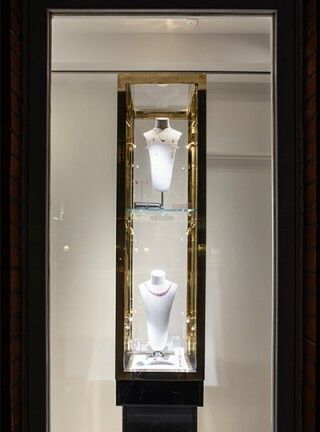 This technique and illumination allowed us to showcase the real stars of the show - the merchandise, which definitely has that special "wow" factor.